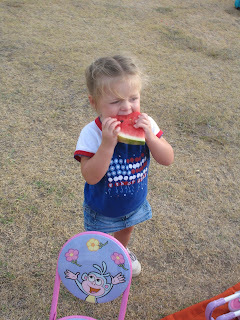 We went to Old Settler's Park for 4th of July fun. 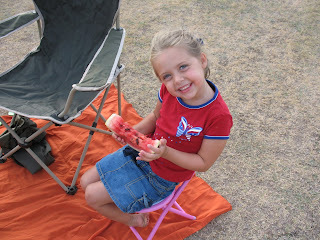 They had all you can eat watermelon and we were in heaven. Great to run into you guys on the 4th :) Party on!